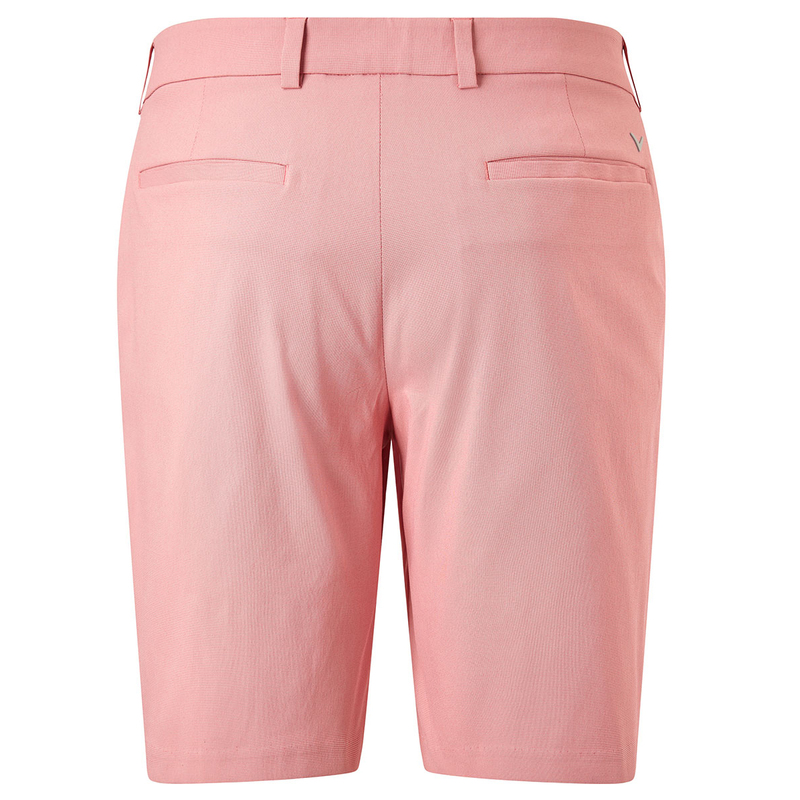 Feel unrestricted and protected from the sun, with these top quality golf shorts from Callaway Golf. 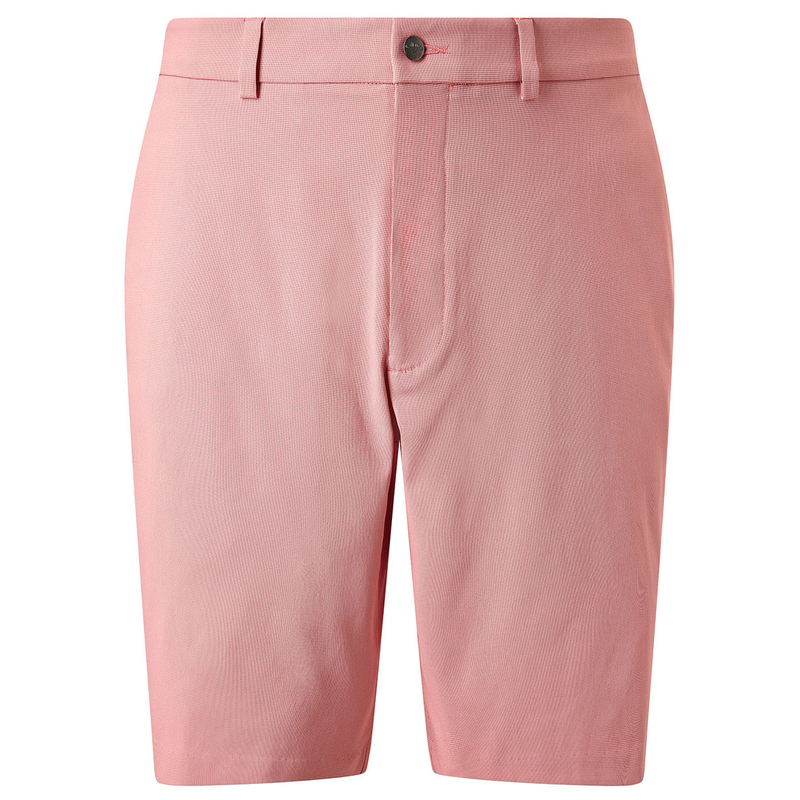 These micro houndstooth yard dyed printed shorts, have an active waistband and a blend of stretch fabrics to ensure unrestricted movement and comfort during your game of golf. 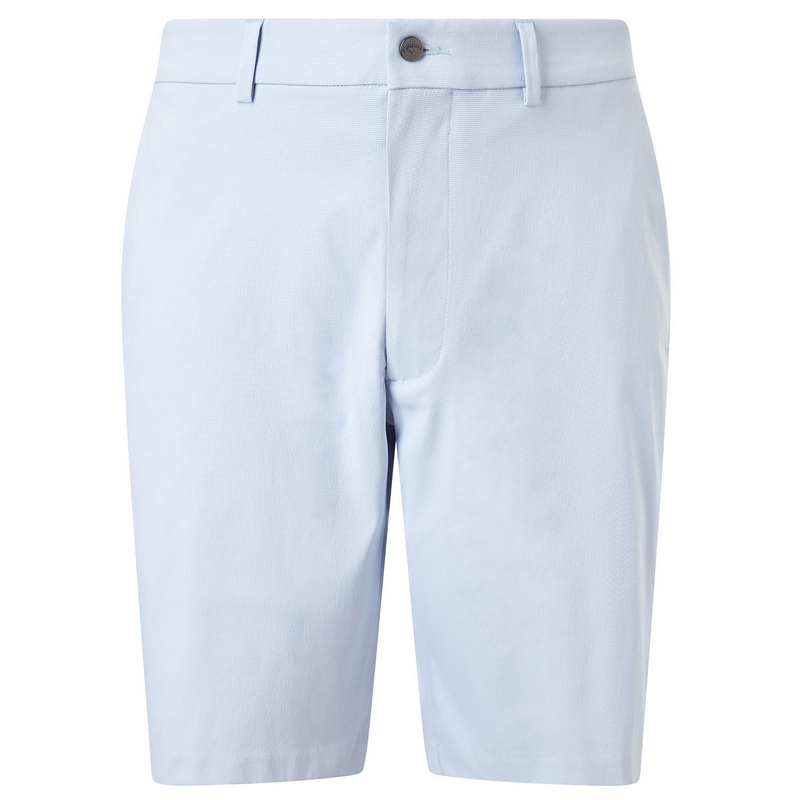 For even more performance Opti-Dri fabric draws moisture away from the body to keep you feel dry, cool and less distracted. 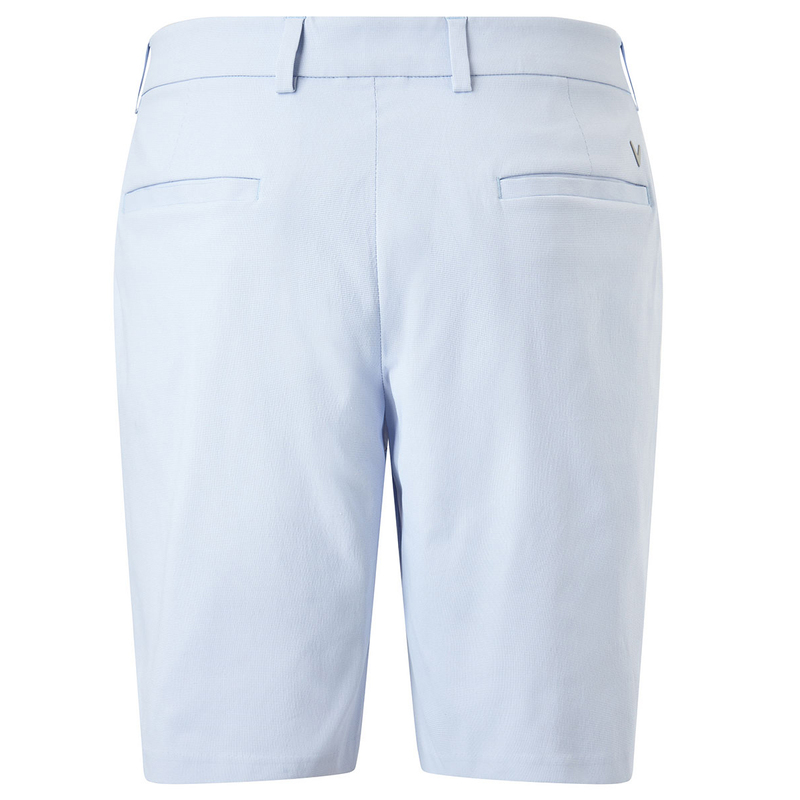 The shorts also benefit from UV Repel which blocks out harmful rays, and have a total of 4 pockets to assist you during play.